What's On Tap?  — Rockwell Beer Co.
We’ve added Nancy “Beer Pants Nance” Etzkorn, Jordyn "The Llama Wrangler” Crawford and Kyle to the team. More friendly faces for optimal beer enjoyment! Winter was supposed to be our “slow time”, but things definitely aren’t standing still at 1320 South Vandeventer. Here’s what’s up in the tasting room: More hours! More beer! And more jobs in St. Louis! Wednesday through Sunday, stop by and say hello to Jordyn, Nancy and Kyle, our newest full-time team members. You’ll want to get to know them with spring approaching — no, really, it IS coming, we promise — because we’ll be extending our hours even more because, well, more patio! Also, if you are reading this and haven’t been to our tasting room, what are you waiting for, friend? Whether you have or haven’t though, you can keep up with what’s going on before you stop in because our beer, wine, spirits and food menus are online now. See what’s on tap … at this … very … moment! Don’t miss any new releases. And do not miss what’s popping up on Chef Joe’s BrassWELL menu because it’s guaranteed to be delicious (rhymes with Fabricius). Head on over to rockwell.beer to get to our most up-to-date menus. Simple as that. Rockwell dot beer. It updates daily! Andy Hille February 26, 2019 rockwell beer co.